Today is the last day to register to vote online or through the mail for the November 6 General Election. To verify your voter registration, visit https://MyVote.wi.gov. 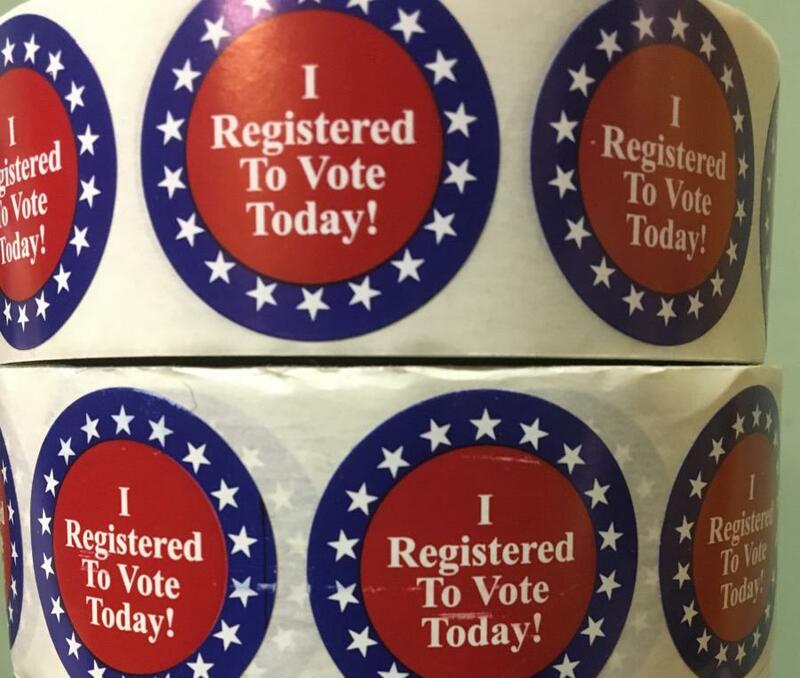 If you have a Wisconsin driver license/ID, you may register to vote at https://MyVote.wi.gov as long as the address you have on file with the DMV is up to date. If you need to update your address with the DMV, you may do so online before submitting your online voter registration. If you have changed your name since that last time you voted, please note that the name change does not go into effect for voting purposes until you have a voter ID with that new name. If you do not have a Wisconsin driver license/ID or do not have your current address on file with the DMV, you may begin the voter registration process online at https://MyVote.wi.gov, but will need to print out the registration form and mail it to the Clerk's Office, postmarked no later than today. Include proof of address with your voter registration form: a government document, utility bill, bank statement, residential lease or paycheck showing your name and address. If you miss today's deadline, you may register to vote at an absentee voting site through the Friday before the election, or your polling place on Election Day.